Kids are expensive. But you deserve AND can afford that family vacation. 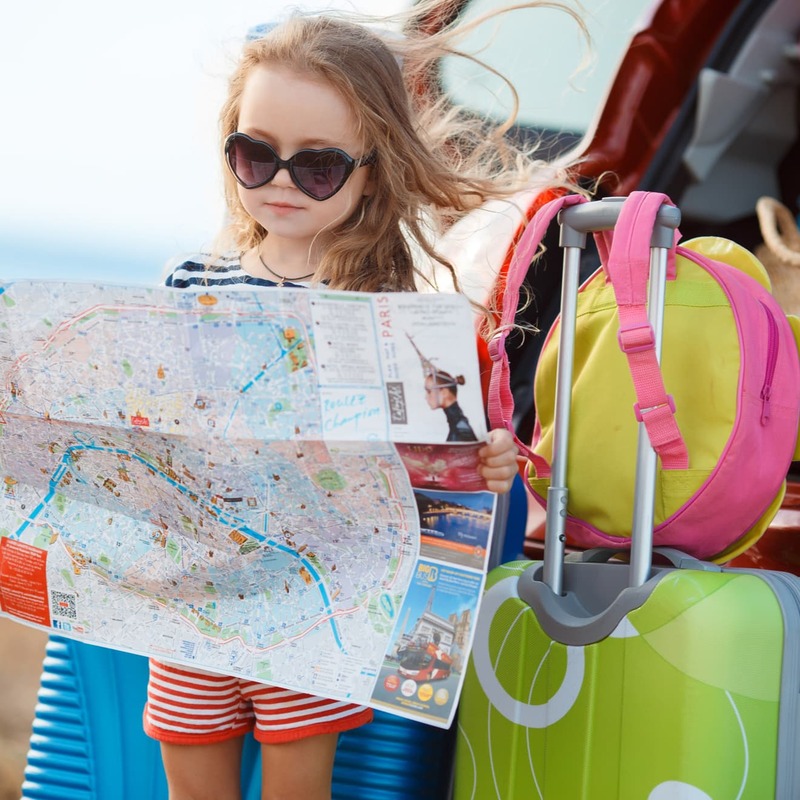 Just follow these 12 smart tips for saving money while traveling with kids.